There’s a quizzical look on this bird’s face that could be interpreted a number of ways, but something in me looked at his expression this evening, and the title just popped into my head. This likely comes from the look that might appear on my face when someone tells me to smile more. Yeah, thanks. Bird in a Box subscribers: this is the bird for June 2018. Around thickets and streamside trees of the West, this sky-blue bunting is common in summer. Males are conspicuous in summer, singing in the open, but the plainer brown females are far more elusive as they tend their nests in the thick bushes. During migration, flocks are more easily observed as they forage in brushy fields. 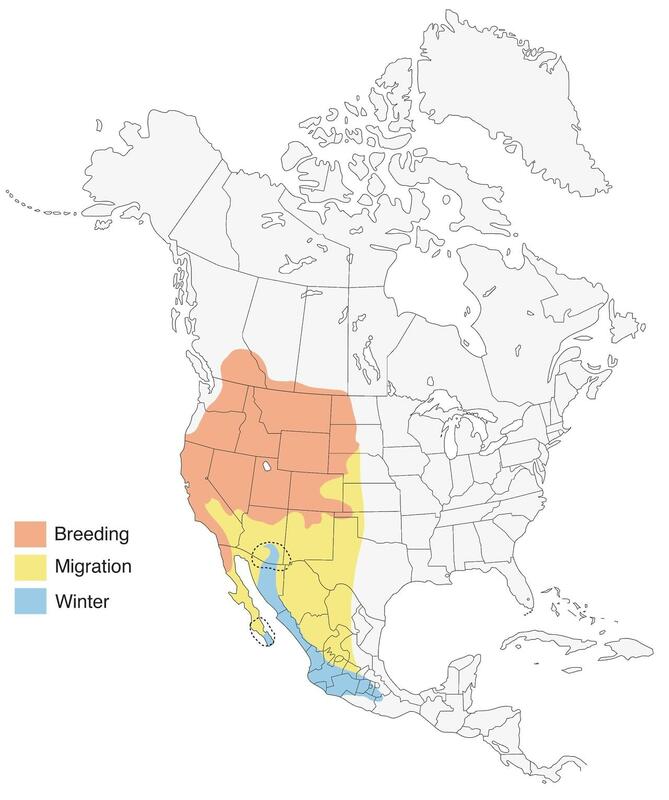 Where Lazuli and Indigo buntings overlap in breeding range, on the Great Plains and parts of the Southwest, they often interbreed.